Fancy a Five-Star Picnic? These Luxury Hotels Offer the Perfect Summer Treat! What better way to welcome summer’s warmer days and longer evenings than by grabbing a blanket and basket and indulging in a leisurely picnic? Even if you’re on vacation and your picnic essentials are at home, it’s not only possible, but highly encouraged. 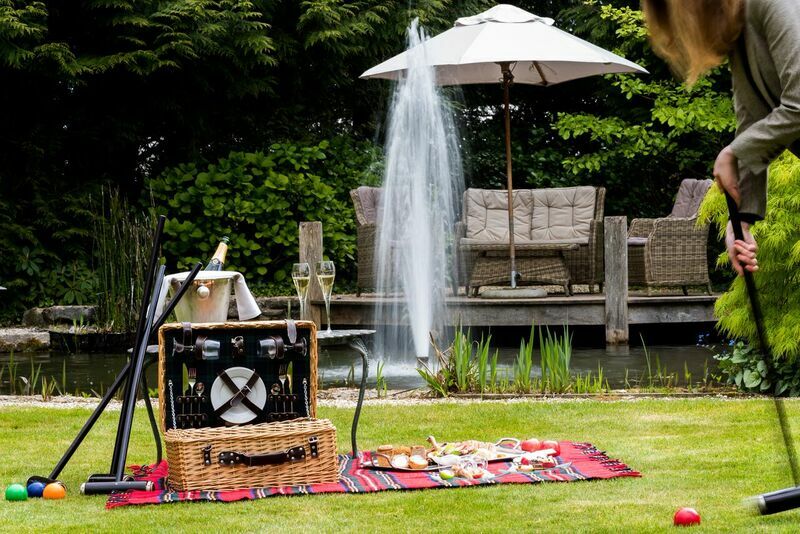 A number of the Red Carnation Hotels across the UK (and further afield) are giving guests the opportunity to dine al fresco with plush picnic hampers featuring Lanson Champagne, afternoon tea feasts, tasty cheese platters, and more. A serene city break: The Milestone Hotel, London – The five-star Milestone Hotel occupies a prime location opposite Kensington Palace and Gardens. 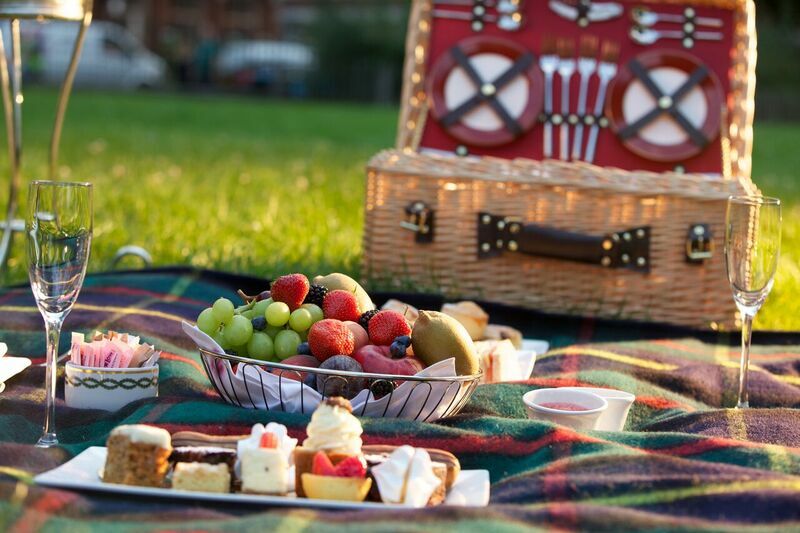 As part of the hotel’s Picnic in the Park service, staff deliver traditional wicker baskets filled with freshly made sandwiches and treats to Kensington Gardens or other neighboring parks, allowing guests to make the most of London’s sunny summer days . Guests can choose from the Picnic Feast menu (delicate finger sandwiches plus a succulent, sesame-crusted chicken with coleslaw, freshly baked bread, prawn and crayfish cocktail, smoked salmon and cheese platter, a selection of tasty pastries and Lanson Champagne) or a traditional afternoon tea. Priced from $152, for two people sharing. The stunning five-star Summer Lodge is adjacent to the 600-acre Melbury Estate and Deer Park, which offers guests access to an expanse of verdant Dorset countryside that’s perfect for walking, jogging, painting, and of course, picnicking. Guests can also enjoy a picnic on the hotel’s manicured lawns. The perfect accompaniment to a wholesome al fresco afternoon is a basket of tasty delights prepared by the hotel’s talented chefs. Menu items are priced individually, and there are selections for both children and adults. Dishes start from $3 for home-baked cookies, and include a selection of typical picnic sandwiches for $10. Situated just a short walk from the quayside in the heart of St Peter Port, Guernsey’s five-star Old Government House Hotel is the perfect base from which to explore the natural beauty and pristine beaches of the Channel Islands . 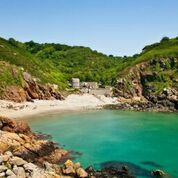 Whether guests prefer to explore historic Guernsey at a leisurely pace, or head out to sea for high-energy adventures like fishing, surfing or diving, the hotel can pack a picnic to be enjoyed in the picturesque surrounds. Prices for a picnic hamper start from $25 per person with a selection of freshly prepared sandwiches, cold meat platters, salads, desserts and drinks to choose from. 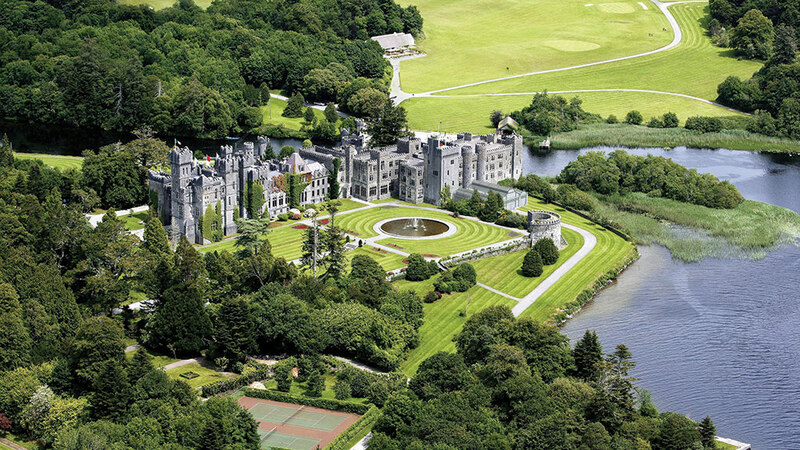 Located on the shores of Lough Corrib in the west of Ireland, regal Ashford Castle sits on a 350-acre estate where guests can partake in 26 different outdoor activities. For those who want a spot of serenity after a long day of falconry, fishing, shooting, golf or archery, The Lodge offers a Picnic Afternoon Tea that can be enjoyed at Wilde’s restaurant, or on the lawn (weather permitting). Either way, guests will be treated to stunning views as they enjoy sausage rolls, pork pies, a selection of salads, and sweet treats like crème brulée, tiramisu and cheesecake. The Picnic Afternoon Tea is priced at $30. 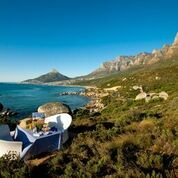 The only thing better than a stroll through the magnificent Table Mountain National Park is a picnic spent enjoying the striking views of the rugged coastline and indigenous flora and fauna. Bring a Gourmet Picnic Hamper or Backpack Picnic Hamper to any of the scenic sites along the trails above the hotel, and sit back and enjoy a stunning sunset while you feast on cold meat charcuterie, gourmet salads, cheeses, sandwiches, fruits and sweet treats. Priced from $50 (Backpack Hamper) or $68 (Gourmet Hamper) per basket, for two sharing. visit http://www.redcarnation.com or email book@rchmail.com. Red Carnation Hotels are a collection of family-run, award-winning boutique hotels in the UK, Ireland, South Africa, Switzerland and the USA. Each hotel is a landmark of history and tradition; from the recently restored Ashford Castle in Ireland, to the Milestone, a historic mansion hotel in the heart of London, to the truly iconic Oyster Box in South Africa – our hotels are unique and characterful with a personal approach to hospitality. With a peerless reputation for exquisite fine dining, leading spas and sumptuous surroundings, we pride ourselves on delivering warm, thoughtful and highly personalized service. For more information about these award-winning hotels and the rest of The Red Carnation Hotel Collection, go to http://www.redcarnation.com.